During the week from 7 to 11 August, the Republican Stock Exchange "Toshkent" saw 16 deals of purchase and sale of securities of 6 joint-stock companies. Some 1.6 million pieces of shares worth 2.5 billion soums were sold. The biggest transaction was concluded on August 11 with the shares of JSCB "Turkiston" in the amount of 1.05 billion soums. 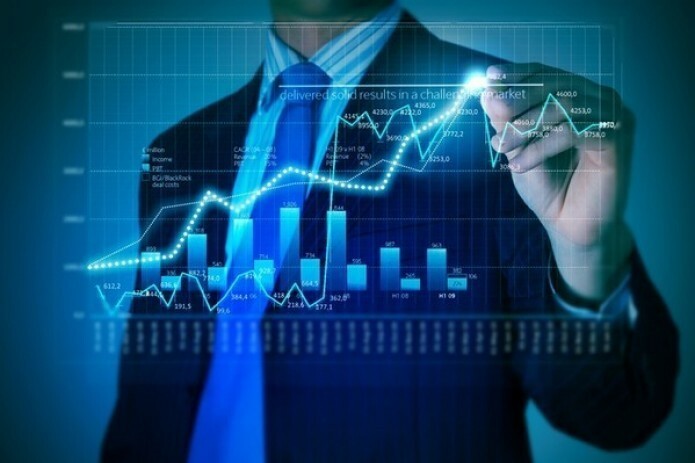 Leaders in terms of volume of trading for the week included JSCB "Turkiston" (share in weekly turnover – 60.7%) and JSC "Guliston Extract-Yog`" (35.5%). Their total volume amounted to 96.2% of the total turnover of the exchange for the week.